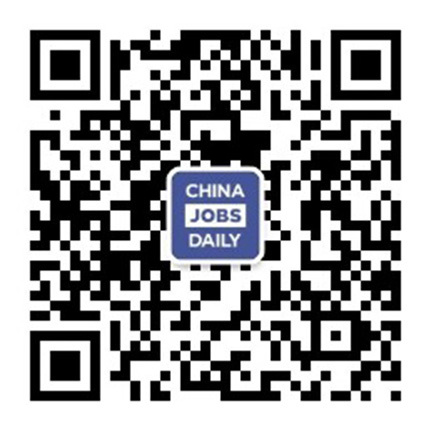 Jiangsu Jiulan New Energy Technology Co., Ltd.
0 jobs on China Jobs Daily. Jiangsu Jiulan New Energy Technology Co., Ltd.is an innovative technology company specializing in the development, production, sales and service of new energy battery technology and key materials and accessories of power lithium battery. The company's core product is tab of power lithium batterywith leadingtechnology in China. Company founded in June 2017, we plan to invest billions of RMB in key materials and components of lithium batteries to become a global leader. The company is headquartered in the Golden Triangle of The Yangzte River - Huangtang Industrial Park, Jiangyin Xu xiake Town called the Holy Old House which backed by the Yangtze River, G2, G42, S38 and many other high-speed surrounded. The transportation network is very convenient.